Incredible prizes to be won at our Melbourne Babyology Baby Shower High Tea! Can you believe our first Babyology Baby Shower High Tea for 2016 is next month? Tickets are selling like hotcakes, and we’re thrilled to be able to reveal some of the amazing major prizes that some very lucky guests will be taking home from the April baby shower in Melbourne. If you don’t have your ticket yet, you’ll need to hurry! The luxurious surrounds of the Park Hyatt will be our gorgeous destination as we embark on our first baby shower event of the year. Our high tea events are such a beautiful way to celebrate a pregnancy with family and friends. Our afternoons consist of indulging in beautiful food, learning about the latest and greatest parenting and baby products, and of course thousands of dollars in giveaways. Melbourne mums-to-be, you’re in for a treat! We will be giving away some of the most coveted baby products on the planet – including a Bugaboo Bee³, worth $949, at each of our two high tea sittings next month. This head-turning pram can be used from birth through to the toddler years – growing as your child does. It’s super easy to use, just a few clicks and the Bee can extend, reverse and recline. And folding is a cinch, no need to remove anything – just fold and go. 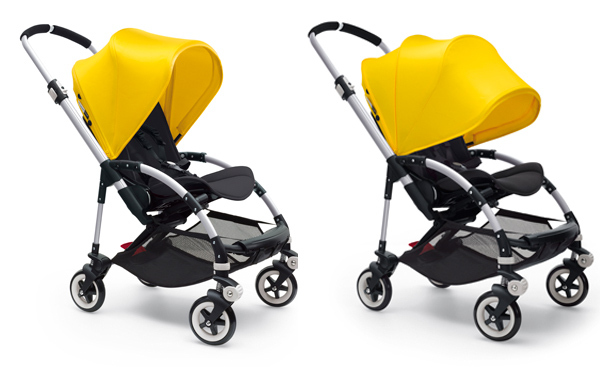 Comfortable and cosy, the Bee is also compact, and will fit in the tightest of storage spaces. We’re also going to give two lucky families a head-start at helping their child learn through play, with a huge haul from Fisher-Price worth more than $500. 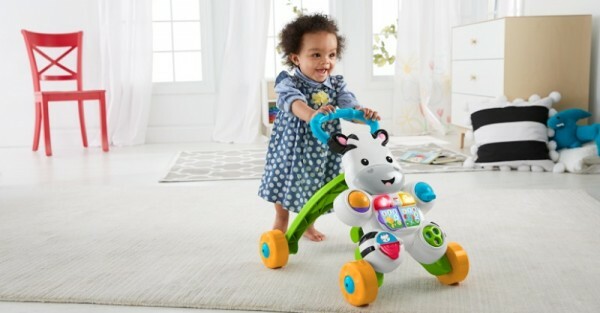 Included in these amazing prize packs will be a Learn with Me Zebra Walker, a brilliant grow-with-your-child toy. It turns from a sit and play pal to a walking friend, while also teaching first words to help encourage those all-important first steps. It will have your child enthralled with its activities, incorporating the alphabet, numbers and songs. It’s just one of a host of toys one lucky high tea guest will take home! 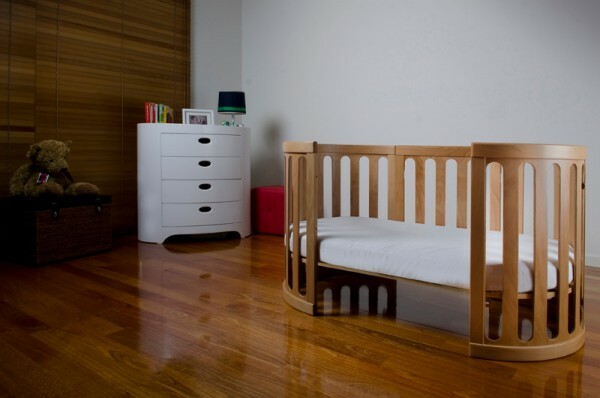 The incredible Chukles will be showcasing some of their stunning nursery furniture, and will also be giving away a Hestia Advanced Digital Video Baby Monitor at each high tea sitting. If you’re yet to book your ticket for our Melbourne baby shower high tea on Sunday April 17, it’s as simple as pressing the booking button below. There are two sittings to choose from, 12-2pm and 3-5pm. We’d love to see you, and your family and friends – even your babies, at our beautiful event!